The 2012 version of the Hawker review is just about done. 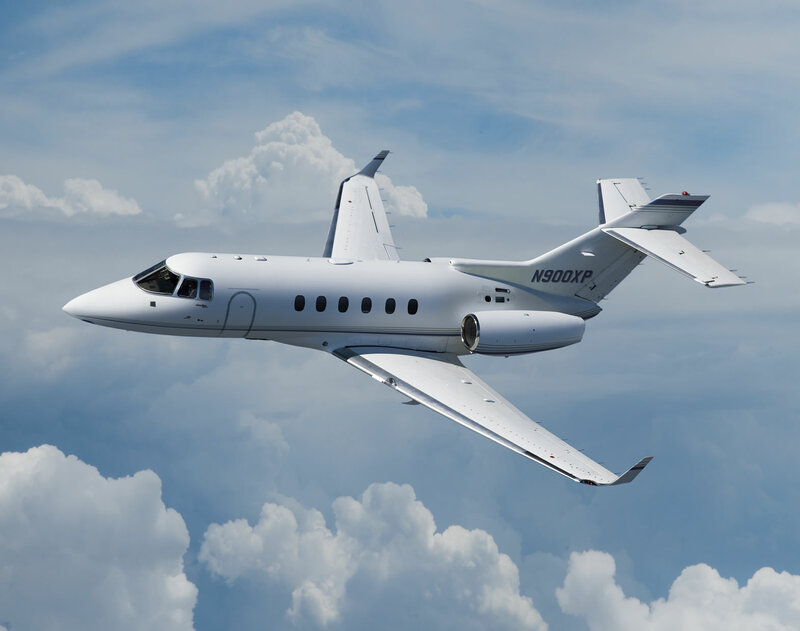 We don’t have too many major changes to report this year other than the pending Netjets dumping of their series and which serial numbers this will affect most adversely. All in all it has been a brutal 4 years for the type, though the XPR upgrade for the later models proves hopeful for the charter management and fractional owners. If you’d like a full copy of the review and are a member, contact us via email and we’ll send you the latest copy. If you are not a member and would like access to the group, send an email to info@jetowner.com and indicate your aircraft type owned or sought and a brief summary of your ownership history and experience. The XPR upgrade does breathe new life into the select later few, but the future challenge of this type will be managing the direct operating costs and seeing how this fits into a charter market that has become competitive with 50% of the ecosystem gutted since 2008.